Aired on August 27, 2018 - Show: STEVE BROWN, ETC. When was the last time you had a spiritual conversation? Odds are it wasn't that recent. 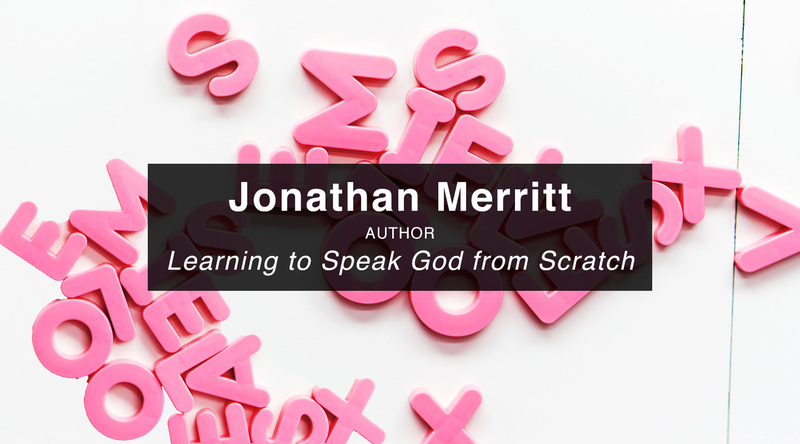 Sacred words are vanishing, and Jonathan Merritt isn't okay with that. He argues in his new book, Learning to Speak God from Scratch: Why Sacred Words Are Vanishing—and How We Can Revive Them, that getting rid of sacred words isn't the answer, but rather breathing new life into them, because they're vital to the faith conversation.